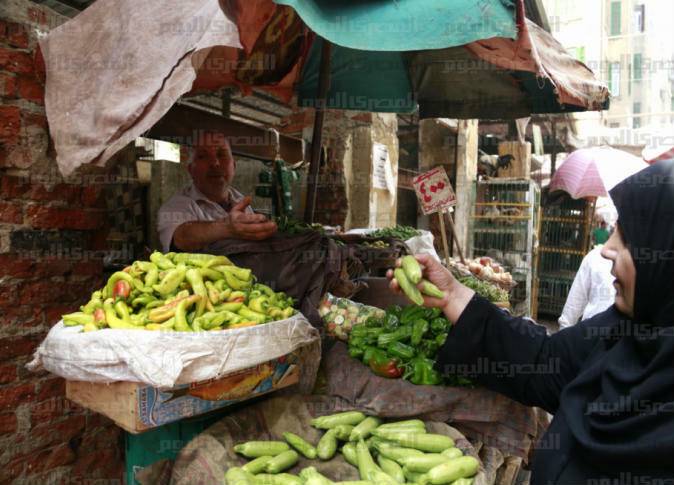 The Central Agency for Public Mobilization and Statistics (CAPMAS) in Egypt announced Sunday that the inflation rate in January increased by 0.8 percent compared to the previous month of December, recording 298.8 points compared to 296.5 points. In its monthly statement on consumer prices, CAPMAS said that the annual inflation rate fell to 12.2 percent from January 2018. CAPMAS attributed the rise in the monthly inflation rate to the increase in food and beverage prices by 1.2 percent compared to the previous month while it rose by 12.5 percent compared to January 2018. CAPMAS pointed out that the urban inflation rate during the last month rose by 0.6 percent compared to the previous month, recording 290.7 points compared to 288 points in December. Rural inflation increased during January by 0.9 percent comparing to December, recording 308.5 points compared to 305.6 in the previous month.